KHS Group’s Bottles & Shapes consultancy program had supported the company by helping to design and develop the bottle in a very short time. The plans are ambitious: in 2019 share wants to fill water into about a million bottles a month made entirely of recycled PET and thus save over 200 metric tons of plastic waste a year. For several weeks now the product has been on sale at Germany’s supermarket chain REWE and drug store dm. Besides the two aforementioned retailers share’s other partners are bottler Mineralbrunnen Allgäuer Alpenwasser and preform manufacturer Plastipack, which is also the world’s biggest converter. KHS Corpoplast was also largely instrumental in the implementation of the project. 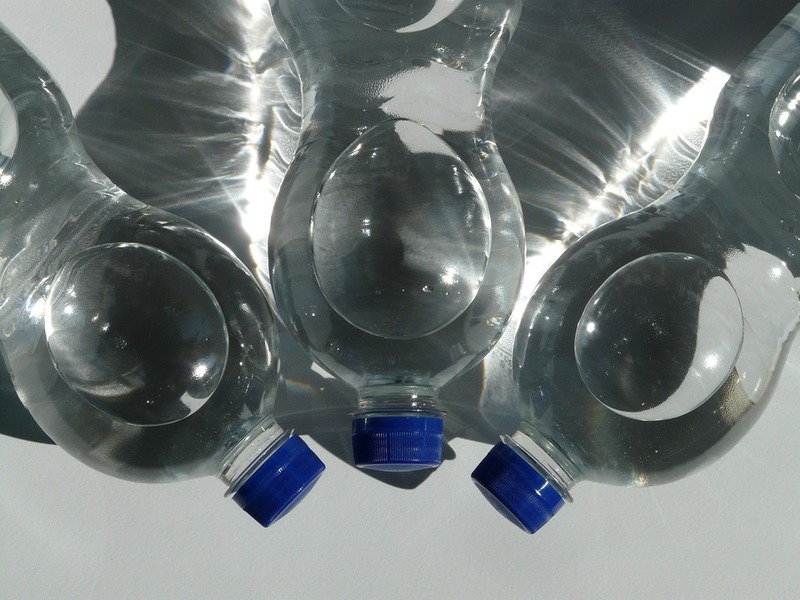 The German engineering company supported the startup in several ways, including in the development of the recyclate bottle design, states Marc Eysel, who is responsible for sales in Northern Europe at KHS Corpoplast. Using the Bottles & Shapes consultancy program, the systems supplier was able to contribute to the share project experience drawn from over 4,000 designed bottles. Eysel states that there were no unusual hurdles or challenges to be overcome through the use of 100% recyclate. “Manufacture is actually simpler as the material’s darker color makes the preforms easier to heat than PET bottles made of virgin material,” he says. share’s still and carbonated water is bottled at the Allgäuer Alpenwasser bottling plant in Oberstaufen using KHS technology. The bottles are blown on an InnoPET Blomax stretch blow molder, without the need for special adaptations to the system, according to Eysel. Following the market launch of the recyclate bottle, interest is now also growing among other beverage producers. “A number of bottlers wishing to increase the amount of recycled PET they use have now contacted us,” says Eysel. share hopes that it has provided the right incentives for more sustainability, says Iris Braun, the company’s head of product and social projects.